When you are building a new home or renovating your existing castle, there are two areas that come into consideration – three if you add the landscaping. All three can add value, albeit that is usually one of the least important reasons to start a project. What Is The Best Hamptons Style Facade? 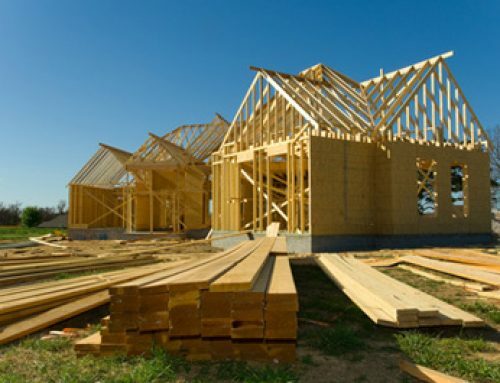 In the case of a new house, you can either build from the plans supplied by builders, add variations (at additional cost), or you can hire a building designer or architect if you want something a little (or a lot) different. Whichever consideration you decide on, money will come into the calculation. Let’s assume you have settled on a Hampton’s style facade. And why not? They are the epitome of elegance and sophistication as well as having very practical interiors that cater for many different styles of living. The roof seems like it doesn’t really need a lot of attention but…you’re wrong. Remember, a Hamptons style home has a GAF shingle roof. No ‘ifs’ or ‘buts’ on this point. You cannot have the Hamptons look if you install a steel or tile roof. GAF shingles have the range in style, colours and certain build characteristics which allow you to make some creative and clever choices on colour matching, profile, and energy saving with regard to insulation and heat diffraction. It’s a funny thing about roofs in Australia. 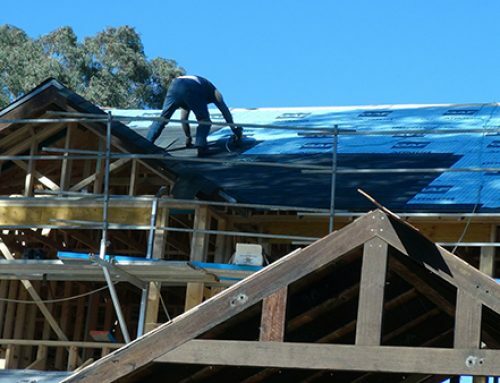 When you are building a home, the builder will normally offer you terracotta or concrete tiles, or colorbond steel. You can choose colour and profiles, but there’s not a lot of thought from the owner’s standpoint about the aesthetics of the roof. The house needs a roof. Put one on. How much will it cost? The price is already included in the builder’s quote. If builders offer you a tile or steel roof and they are advertising Hamptons style construction, then you have the wrong builder. 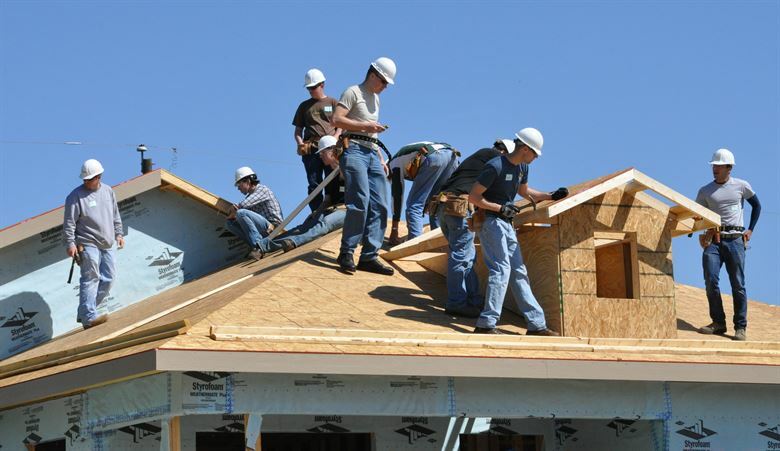 The suggestion here would be to advise the builder that the roof MUST be GAF asphalt roof shingles and then offer them the details of a reputable roof contractor, such as All American Roofing to do the roof. They specialise in GAF shingles. These can be separate quotes for the roof and the rest of the house. However, remember that the structural strength of the roof trusses needs to be discussed between the builder and the roofing contractor. 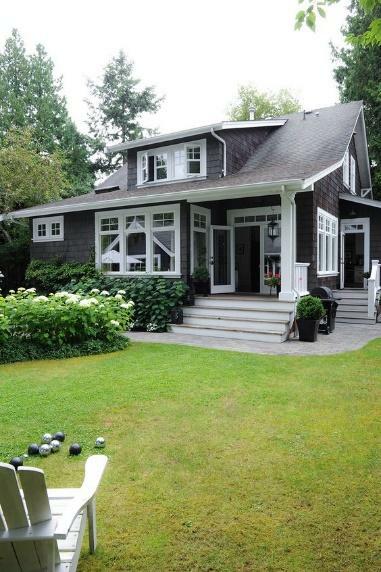 Let’s look at some Hamptons style exteriors. In a word, they look gorgeous. You can see why they might be gaining in popularity in Australia. Our standard home built on estates look nothing like these pictures. One of the first things you will notice is the roof lines. 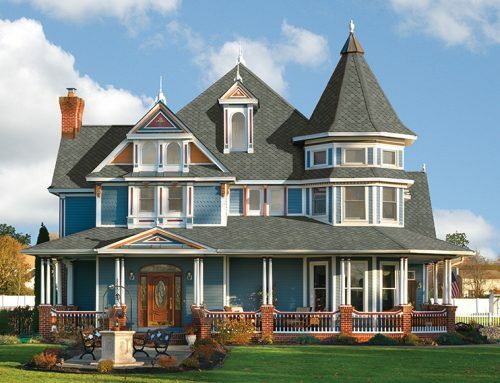 They are all different with gables and inclines constructed in various ways. It goes without saying that all the roofs are GAF shingles and lend the house a character of its own. The second interesting feature to look at is the siding on all three homes. 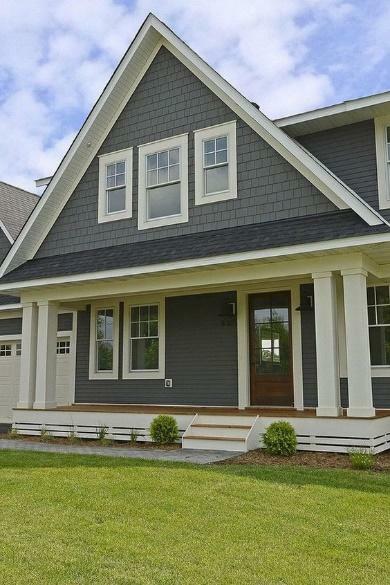 Shingle siding certainly adds another dimension to these homes. They offer a great contrast to the paint colours used, the Hamptons style greys and stark white. Some of the feature facades have been done in a weatherboard cladding, and some others done using a different style of GAF shingle. A tip for anybody on a DIY journey is that shingles applied to a vertical wall require a different style of fixing than the shingles that are installed on the roof. 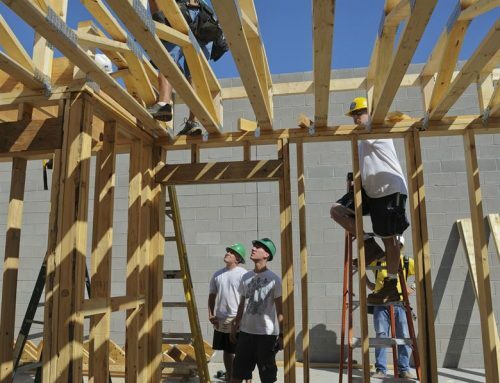 So, if you are embarking on the big change to the exterior, either use a reputable and experienced roofing contractor, or make sure you have all the right instructions to do the install. We have been talking about making changes to the exterior to give your home the Hamptons look, but don’t forget about the roof. 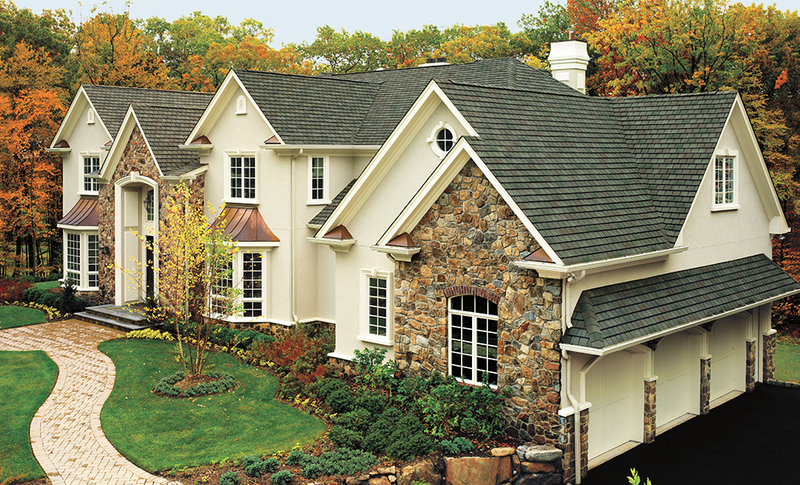 That decision to change the face of your home will also mean changing its head, or should we say roof. If you have clad the exterior with some feature wall areas, then you have already become acquainted with the GAF shingle. This product will need to replace your existing roof. Unless of course, you want to go for a ‘Half-Hampton’! While homeowners don’t normally decide on a renovation or major home improvement with the home’s resale value in mind, it’s worth noting that with the current popularity of this style, in that there are about 10,000 internet searches every month from Australia alone for “Hamptons Style”, then it’s a surebet that whatever dollars you spend on the project will more than likely be returned 5-fold when, or if, the property is put up for sale. If the Hamptons style in the Hamptons has been popular for decades, you can rest assured that the same will apply in Australia. 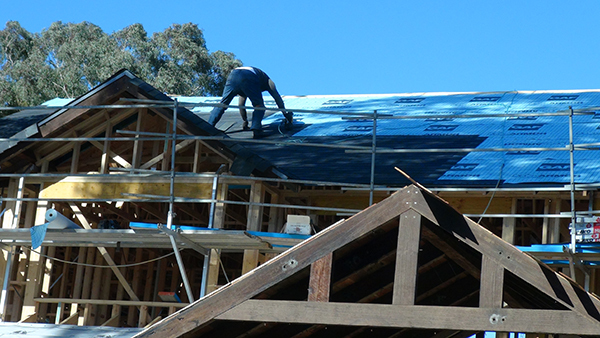 The comparison of shingle pricing to tiles and colorbond may surprise you when you sit down and do your budget. Additional shingles will be required for sidings. 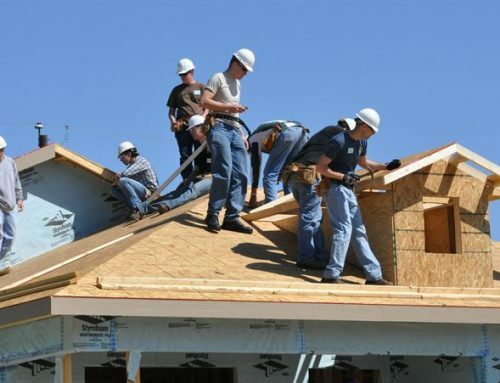 Check with All American Roofing who are the leading roof contractors for the world’s best shingle, GAF, for styles, colours, and installation costs. If you’re building new, dare to be different with a Hamptons style roof construction. 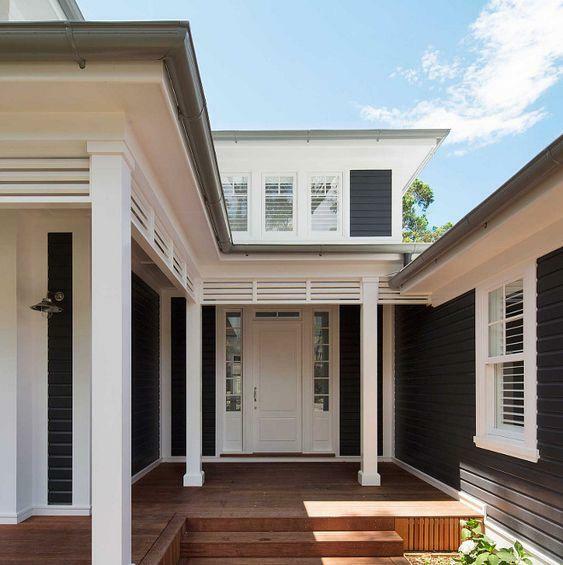 If you’re renovating and looking at the Hamptons style, go the extra yard and make sure you make the alterations to the nth degree and get it right. That means roof shingles on the exterior façade and definitely shingles on the roof. GAF shingles have been around for donkeys’ years as a proven product keeping the weather out of over 50 million US homes. Value for money, quality and choice is what you get with GAF, and don’t forget, you also get the genuine Hamptons look that you wanted.